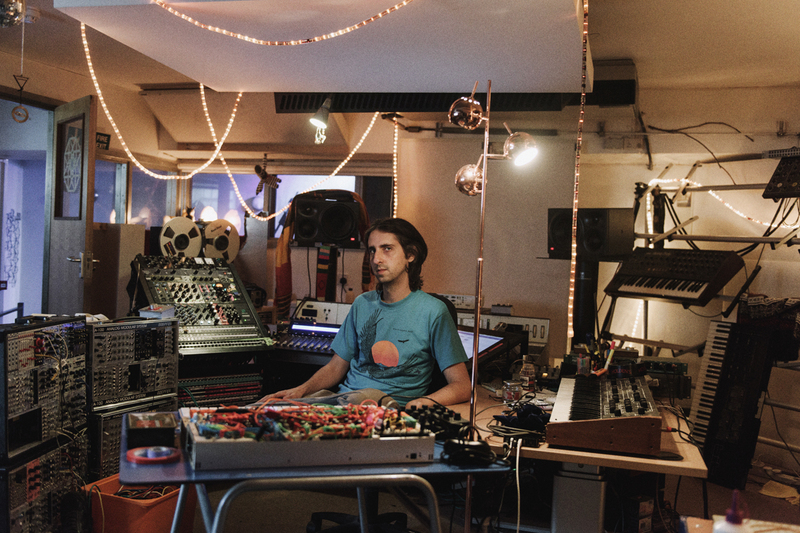 After offering a first taste of his new album 'The Animal Spirits', electronic explorer James Holden now shares the second track from the album, 'Each Moment Like the First'. Listen below. James Holden on the origins of the song: "What you hear is us making it up as we go along, playing melodies I hadn't written yet as they occurred to me, finding where the song wanted to go. And although we tried rerecording it later with more players and better mics, there was something untouchable about the truth of that first time." 'The Animal Spirits' will be released 3 November via Border Community. James Holden presents his new live performance at Le Guess Who? on Saturday, 11 November. For the festival, he has also curated his very own program, featuring a.o. Maâlem Houssam Guinia, Mario Batkovic, Robert Aiki Aubrey Lowe, Shabaka & The Ancestors, Hieroglyphic Being, and more. Photo: Nick Helderman.